Breeder: Michel Cortot, Marcilly et Dracy, France. 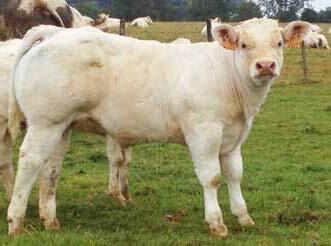 Impossible is one of the finest examples of the Culard Charolais breed. He has an unbelievable presence and oozes character and style. 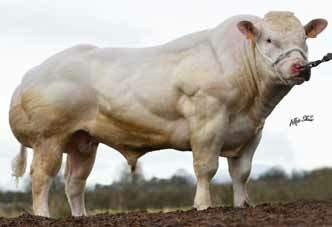 Impossible has extreme muscling throughout his body, with exceptional thickness of loin. 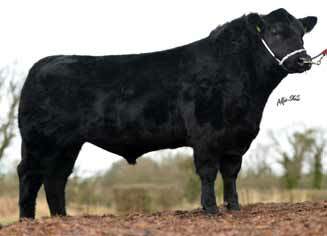 He is excellent on feet and legs, has a tremendous head and a very good temperament. 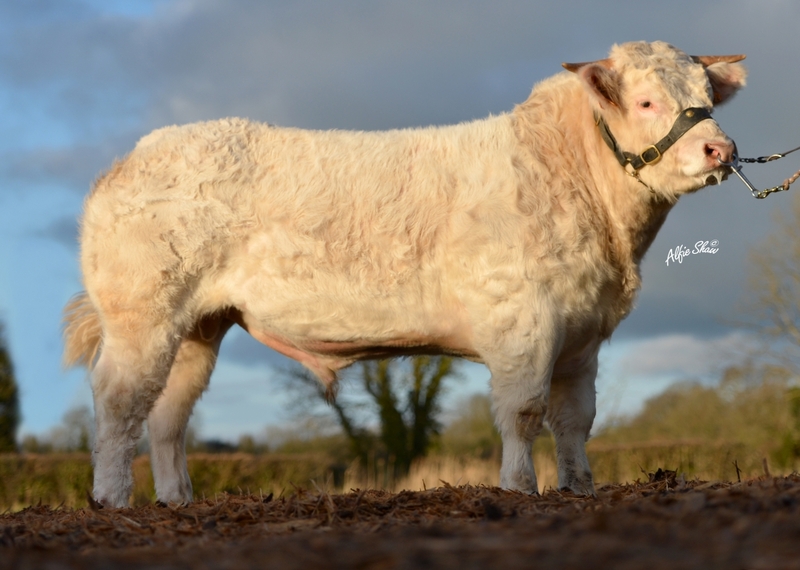 He has light bone and is sure to make an impact amongst commercial showmen. Impossible pictured @ 6 weeks old.